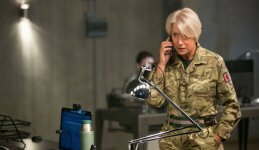 Helen Mirren stars as Colonel Katherine Powell, a UK-based military officer, who is remotely commanding a top secret drone operation to capture terrorists in Kenya. The missions quickly escalates when news of a deadly suicide mission spreads and Amer... show all ican pilot Steve Watts (Aaron Paul) is conflicted when a nine-year old girl walks into the kill zone. 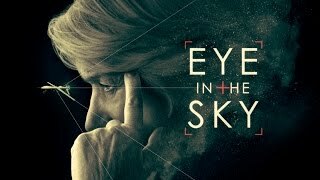 With a civilian life at stake and the clock ticking to stop the terrorist attack, EYE IN THE SKY explores the murky landscape of modern warfare and human morality in our present-day fight against terror. 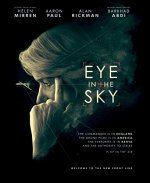 Bleecker Street is nearing a deal for Eye in the Sky, Gavin Hood's film looking at drone warfare. The film centers a terrorist-targeting drone mission that becomes a flashpoint when a civilian girl enters the kill zone.